Chick Corea's career path mirrors the history of jazz since the 1960s and has had a huge impact on his peers. 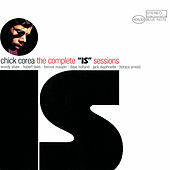 Working Latin-tinged and straight-ahead jazz dates, Corea's piano style began as a rich mixture of his influences (Bill Evans, Herbie Hancock, McCoy Tyner). 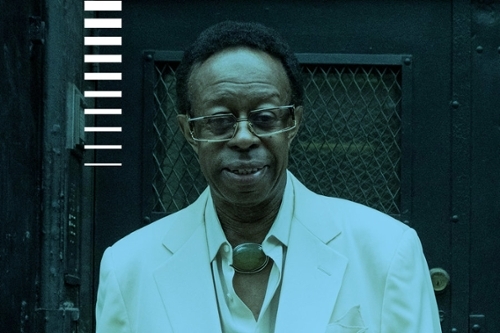 After joining Miles Davis's group in the late '60s as Hancock's gradual replacement, Corea began to utilize synthesizers and electric keyboards, becoming a critical practitioner on these instruments. In the early '70s, Corea formed Return to Forever, merging rock, jazz, and Brazilian sounds into what became one of the most influential Jazz Fusion groups ever. 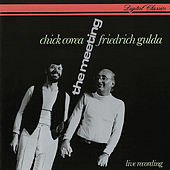 Later work with his Elektric and Akoustik bands, as well as Post Bop and modern classical experimentations, has set a high precedent for modern pianists.